Daryl Johnson (Worcester Park, United Kingdom) on 30 April 2013 in Architecture. Stunning composition...Your best in the recent period, to me. Wonderful composition! Very nicely converted too. 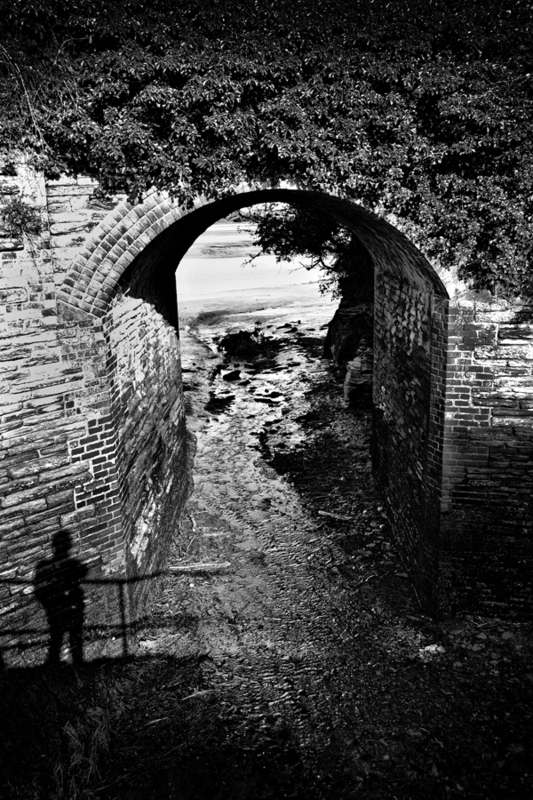 That is such a fine image of this large passageway and the shadowy figure. It's strong and has a bit of mystery, too.